This entry was posted in Canada Canada Immigration canada immigration Visa Immigrants to Canada and tagged QSWP Quebec Quebec immigration Skilled Worker Visa on April 26, 2016 by Blog Author. 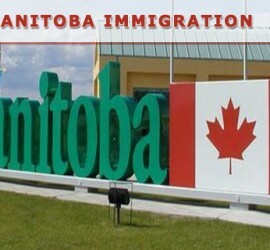 This entry was posted in Canada Immigration Immigrants to Canada and tagged Canada PR Canada provinces Immigration to Manitoba Migrate to Canada on February 6, 2016 by Blog Author. This entry was posted in Canada Immigration Immigrants to Canada and tagged Canada Canada Quebec Skilled Worker Quebec immigration on February 1, 2016 by Blog Author. This entry was posted in Canada Canada Immigration Immigrants to Canada and tagged Canada Express Entry 2015 Canada Express Entry Points Canada Immigration Canada Permanent Residence Canada PR Visa Express Entry Program Migrate to Canada on December 19, 2014 by Blog Author. 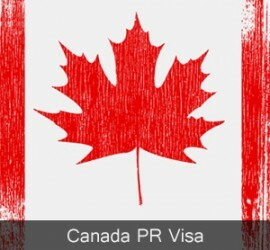 This entry was posted in Canada Canada Immigration Immigrants to Canada and tagged Canada Federal Skilled Worker Visa Canada Permanent Residence Visa Canada PR Canada provisional nomination visa Canadian work permit Canadian work permit visa Immigrating to Canada Migrate to Canada stay in Canada work in Canada on November 7, 2014 by Blog Author. 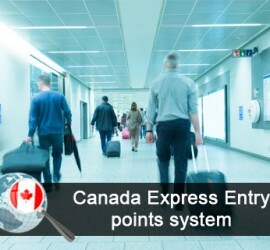 This entry was posted in Canada Canada Immigration Immigrants to Canada and tagged Canada Self Employed Visa Canada Self Employed Visa Eligibility Criteria Canadian Business Immigration Canadian citizenship Canadian Entrepreneur Visa Immigrate to Canada reside in Canada work in Canada on October 29, 2014 by Blog Author. 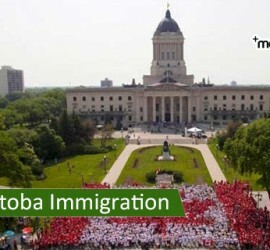 This entry was posted in Canada Canada Immigration canada immigration Visa Immigrants to Canada and tagged Canada Citizenship and Immigration Canada Immigration CIC immigrants in canada migrants in Canada Migrate to Canada stay in Canada US immigrants work in Canada on July 21, 2014 by Blog Author. This entry was posted in Canada Canada Immigration Immigrants to Canada and tagged Canada Permanent Residence Visa Canada PR Visa Canada PR visa from India Immigrate to Canada Migrate to Canada on March 29, 2014 by Blog Author.